Omnichannel shopping, new technology and elevated consumer expectations are driving retail marketers to capitalize on the holiday buying season for 2017. eMarketer estimates that retail e-commerce sales in the U.S. will see a 15.8% boost for the holiday season. Bottom line: Holiday sales are key for retailers. Let’s take a look at five digital marketing trends for the 2017 holiday season. 1. Mobile leads the way. 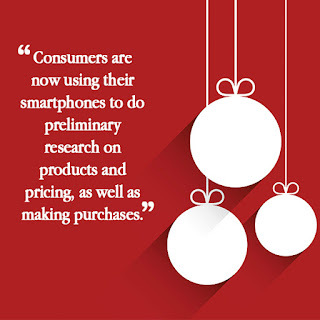 Mobile will continue to be the marketing hero of the holiday buying season this year. Consumers are now using their smartphones to do preliminary research on products and pricing, as well as making purchases. Retailers that use mobile payment methods such as PayPal, Apple Pay and Amazon Pay increase their appeal to consumers who can research, browse, pay and schedule delivery all from a smartphone. Email is also big during the holiday season, with an estimated 54% of emails opened on a mobile device. And where would retailers be without mobile shopping apps? 65% of consumers have a mobile shopping app on their smartphone and have made a purchase using it. 2. More efficient spends with programmatic marketing. The ability to deliver digital ads in real time completely changes the ad game. Add in the ability to deliver only to specific audiences with highly targeted messaging, as well as managed delivery times, and programmatic is a holiday gift to retailers all on its own. Getting in front of the right customers at the right time with the right message really streamlines promotions for the retailer and makes holiday shopping easier for the consumer. Programmatic geotargeting gets even more specific and pulls in customers due to their proximity to stores as well as their interest in a retailer’s products, making it a win-win for both parties. According to eMarketer, "A big driver of ecommerce will be the continued growth of mcommerce sales—particularly smartphone commerce, which will rise by an estimated 57.8% in 2017 overall." 3. Social media marketing puts products right where consumers spend their time. 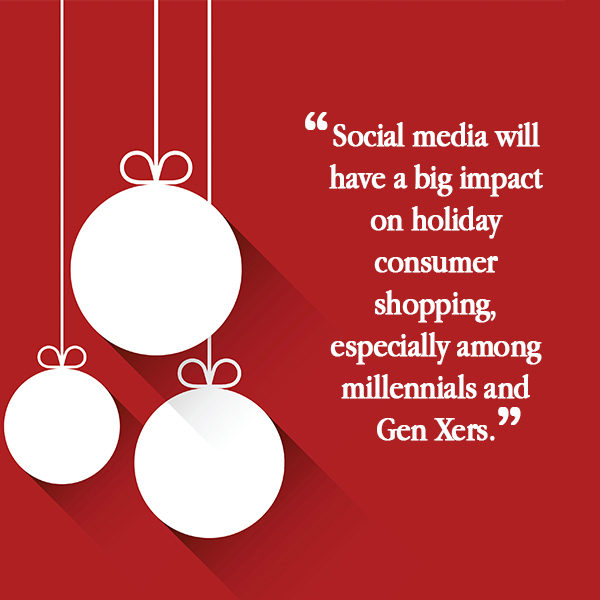 Social media will have a big impact on holiday consumer shopping, especially among millennials and Gen Xers. According to Salesforce, 30% of Gen X and 48% of millennial consumers indicated that they will use social to find out about products to purchase. Not only do these consumers plan to buy online, they also plan to post about the gifts they receive on social media. 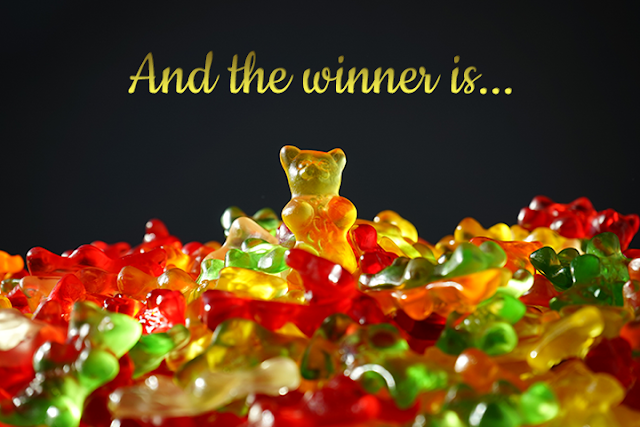 That’s a double win for retailers that can rise above the rest. 4. 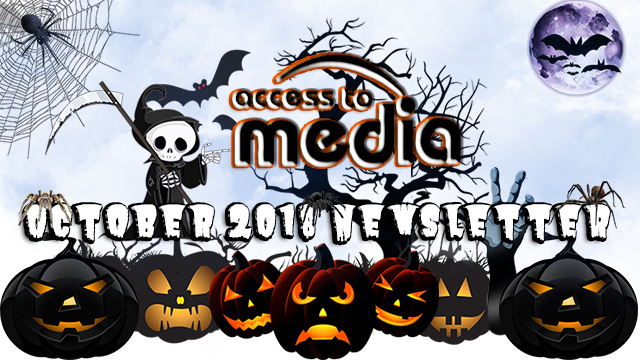 Video makes the season come alive with sales. Why is video so important as part of your digital holiday marketing initiatives? Quite simply, because people like to watch them. Whether you’re creating a warm and fuzzy seasonal brand piece or using video to promote more practical sales messages, consumers like them and expect to see them. This is especially true with younger viewers who are on social media for holiday information as discussed above. In addition, 51.9% of marketers report that video delivers the best ROI and that their customers have a preference for video over other types of content. And at least half of shoppers will search for a product video before visiting an online store. 5. Blockchain could be the year’s rising holiday star. Blockchain and its darling, Bitcoin, are emerging as important factors in retail transactions. Essentially, blockchain lets companies and their partners manage and track digital transactions and then store the information contained within those transactions. Consumers can purchase items internationally using Bitcoin, a cryptocurrency exchange. Blockchain has a scope of advantages for retailers including thwarting counterfeiting and serving as the basis of loyalty programs.